In association with MisTÂûght & Healthwatch Sheffield. 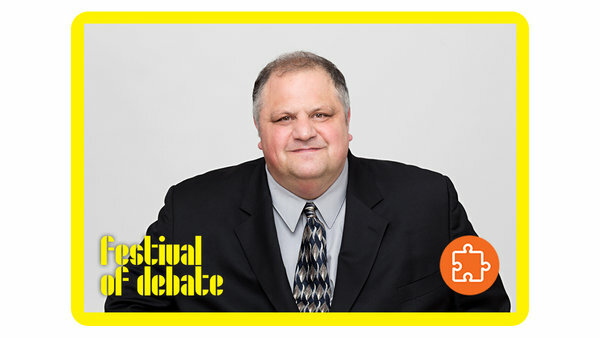 Steve Silberman, author of NeuroTribes: The Legacy of Autism & Future of Neurodiversity, discusses his work with MisTÂûght founder Melissa Simmonds. Silberman’s book won the Samuel Johnson Prize in 2015 and is considered essential reading for those interested in the topic.